When people hear the words “mineral water”, they usually think of the water that is coming from various natural springs which are believed to have curative and medicinal value. 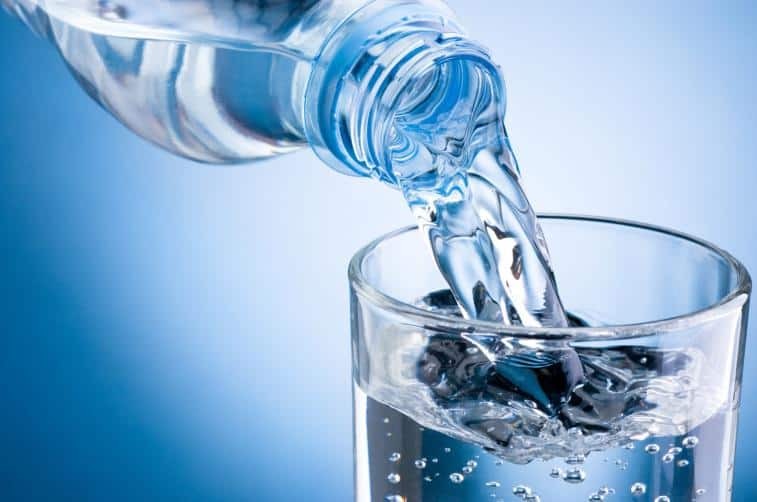 Today, although natural mineral water still contains some dissolved medicinal properties, it is no longer as potable as it was a couple of decades ago because of the presence of harmful microorganisms, bacteria, and toxic substances. The demand for bottled mineral water in India is continuously increasing. 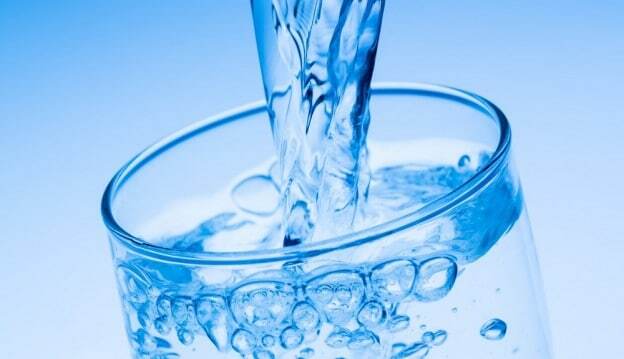 As the water sources become more contaminated with various kinds of toxic materials, people realize the need to buy bottled mineral drinking water. 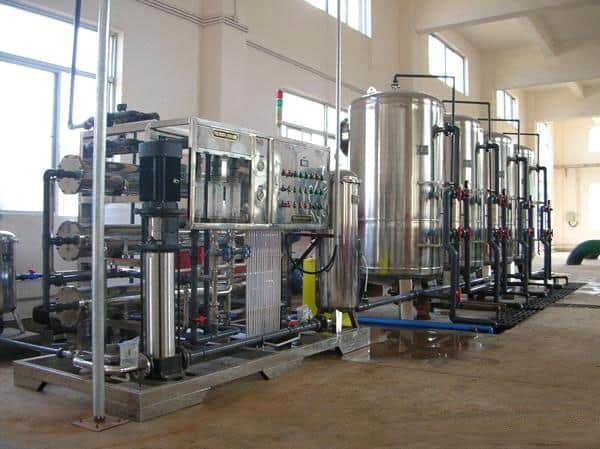 If you are planning to start a business in India, investing in a mineral water plant is a good idea. 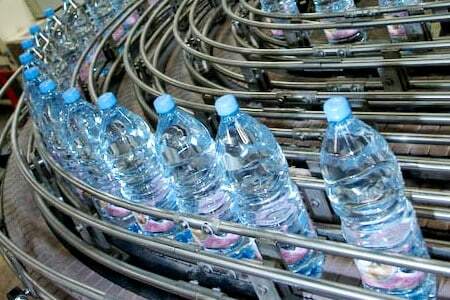 Bottled mineral water is considered as one of the most profitable businesses in India today. No wonder why a lot of entrepreneurs are getting interested in starting their own mineral water plant. Here are some things that you need to know before starting your business. Before starting, you should do a market research targeting your local market first in order for you to know further the major things that are involved in the business. Through market research, you will be able to identify an ideal type of packaged drinking water to produce, the best location, and the most appropriate price for each product. You should also have a profitable mineral water plant set up a business plan. Your business plan will serve as the backbone of your business. It should include your legal procedures, financial projection, management team, marketing strategy, and staff pattern. 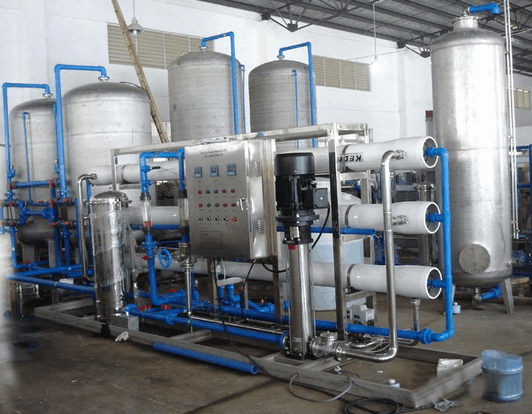 One of the major things that you need to consider when starting a business is the cost of setting up the mineral water plant. The cost may vary from time to time depending on the location and size of plant you will setup. Here are a few items that are included in the mineral water plant setup cost. You do not need to have a very spacious land for your water plant. If you have a land that measures around 2,000 square feet, you can already set up your own water plant. Those that are listed above are just the common items that are included in the mineral water plant setup cost. 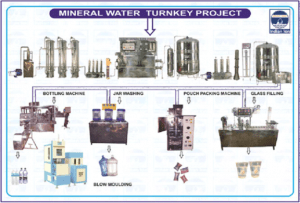 This entry was posted in blog and tagged mineral water plant setup, mineral water plant setup cost, Mineral Water Plant Setup Idea on March 21, 2017 by Bottling India.